Flicks From The Past! - Why are films too long? Home > Features > Why are films too long? Why are films too long? There has been an increasing trend these days to make films that just run too long. Many films just run out of steam before it reaches the end. Recent examples would be Scott Pilgrim vs. the World, all of the Michael Bay Transformer films, Django Unchained, the Dark Knight and many more. For some reason there seems to be an inability to make a film that is under two hours long. Even a film that should be a quick simple comedy has been made to be the length of an epic. I'm not against long films. I thoroughly enjoyed Dances with Wolves, Lawrence of Arabia and many other films that are very long, but only if the story can hold my interest. These days very few new films can hold your attention and keep it for the length of the whole film. This appears to be a lost art and I can't understand why this has happened. In the past there were films that left people wanting. I remember the first time that I watched Swingers, starring Jon Favreau and Vince Vaughn, I was wanting more from the film. I found the characters interesting and involving, I was left wanting more. That’s the way to pace a film! 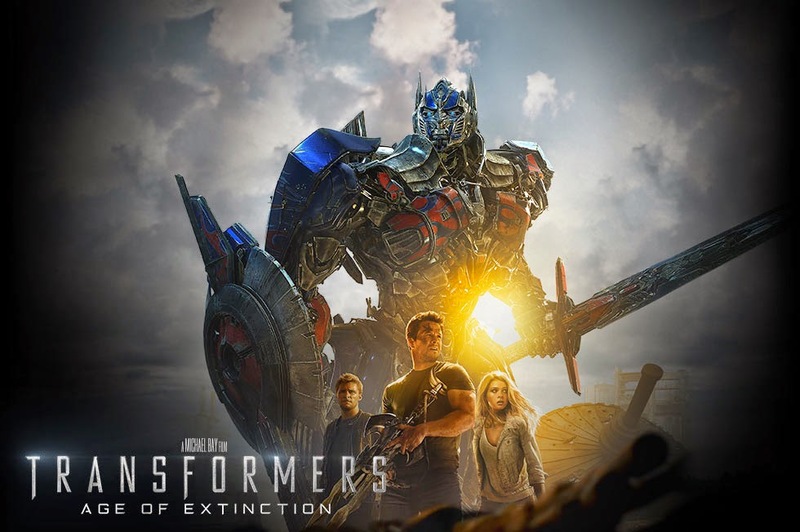 Recently I watched the latest Transformers film, Transformers: Age of Extinction. What a boring and bloated bore fest. There was no plot other than to have more and more mindless action sequences. So really there is no plot at all. Especially nothing that can hold your interest for two and three quarters of an hour. I couldn’t believe that this film was so long! Even now all I can tell you what happened is that CIA agents are killing and harvesting transformers so that they can build their own. 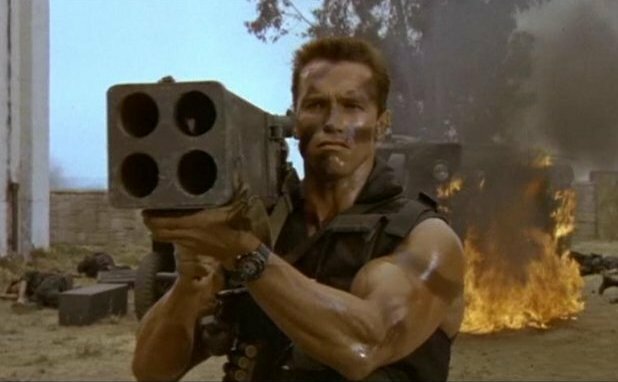 Mark Walhberg finds Optimus Prime, then big battles and explosions take place. The man made Galvatron then turns on them all and want to destroy the world (again). That’s more or less it. Oh and there is a transformer from space that is dealing with the humans so he can get Optimus Prime. How is this story meant to last nearly three hours????? A mindless action film like Transformers should be something like an hour and a half. The original 1986 animated film was about that. It was fun exciting and moved at a swift pace. Was the plot fantastic? No, but anyone looking for a life changing experience from the plot of a Transformer film, really will be disappointed. The same can be said for most of the films that are classified as summer blockbusters. All these films should be are popcorn entertainment, on average between one and half to two hour films. Although if the plot is really superficial then maybe even shorter. The Eighties was probably film-wise one of the most superficial decades, but it brought out several entertaining films that were perfectly paced and timed. Two that spring to mind are Raiders of the Lost Ark and Back to the Future. Both of which are just shy of two hours long. Not once have I ever thought they were too long. Both films have a story that is engaging and interesting enough to keep the audience enthralled until then end, but without trying to make the film into a grand epic. The same can be said about Commando, which I watched again recently. The first time in god knows how many years. And again I thoroughly enjoyed it. The story is terrible, the action so unrealistic. The one thing does so well is be so entertaining. It doesn't try and be any kind of epic. It creates good action (in comedic way) and does gets to the point very quickly. The runtime of is only an hour and a half. Short, to the point and certainly doesn't outstay its welcome. Something that you don't see very much in modern films. I have read one reason why studios put out films that are so long. It prevent theatres from showing other films that would compete with them. It seems they are not so much worried by quality (something which is very evident considering the number of bad films in recent times) but are more worried about what other films are competing with theirs. I found this to be a very poor excuse, that I'm not sure is true. I believe the problem revolves around trying to cram too much into their stories, and in quite a lot of cases, the writers seem to paint themselves into corners when working out the story. The directors also spend too much time trying to show certain action scenes (definitely a problem in Transformer films). Current screen writers and directors need to learn to simplify their stories and realise that they are not writing the next Lawrence of Arabia, and work out how long they can keep the film going before they lose their audience. However I don't think this will change anytime soon.